E-planet Educational Services > Blog > Learning Resources > Do you play soccer or football? Well…..it depends where you are from! Do you play soccer or football? Well…..it depends where you are from! It is often said that English is a fairly easy language to learn however one of the difficulties is that there is no standard English form. Do you learn British English? American English? or both? Of course, there are many cross-cultural influences but sometimes the vocabulary, spelling and pronunciation can leave you confused. For example if you tell an American that you play football, they will think that you play American football, which is an extremely different sport to what the British would call football and the Americans call this, soccer. 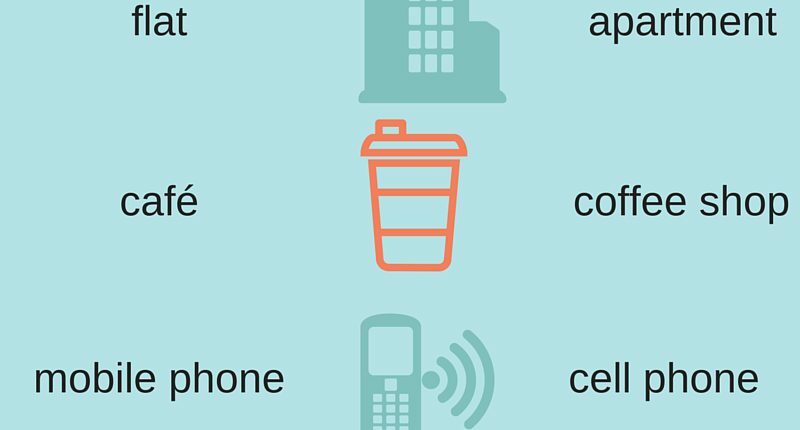 To help you out a little, we have produced an easy infographic with some of the main vocabulary differences between these two dialects. How many more do you know? Let us know what you think in the comments below!